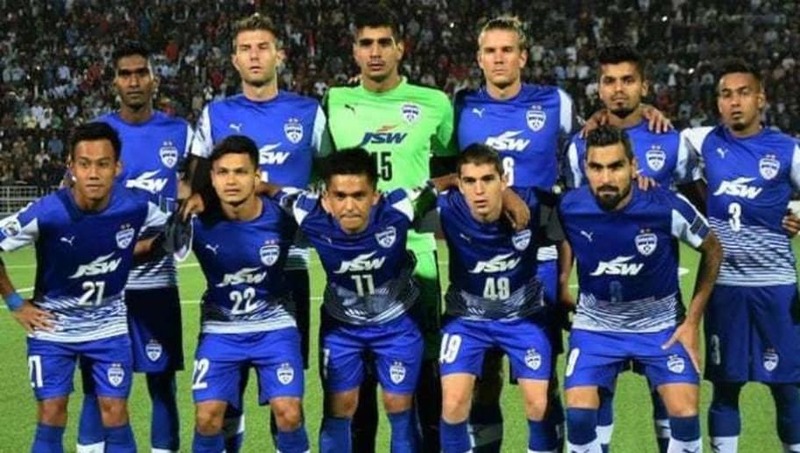 Bengaluru FC will head into Wednesday evening's Indian Super League clash against Kerala Blasters on the back of a hard-earned win against NorthEast United FC. The Blasters meanwhile have had a disastrous campaign filled with a series of poor results as they stand second last in the league table. 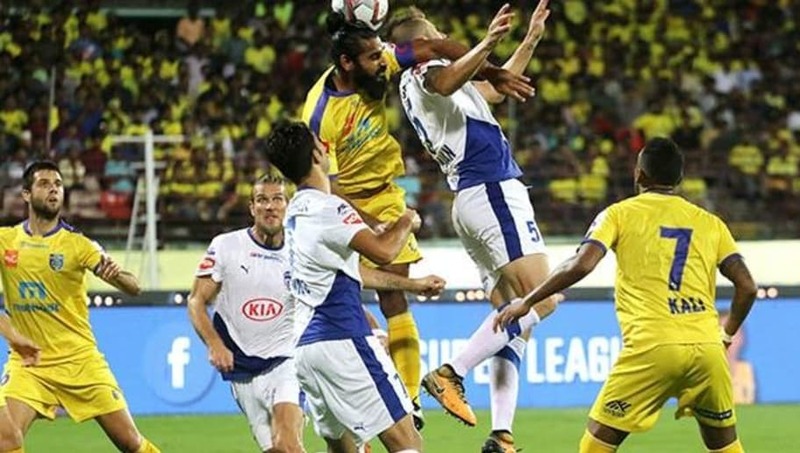 Bengaluru have established themselves as the top club in the ISL this season with their commanding displays, while Kerala have had a dismal campaign up till now. Despite going down to Mumbai City in their first match of the new year, Bengaluru are still well on course to qualify for the play-offs. The Blues have a comfortable three-point lead at the top with an extra game in hand. Against a disjointed Kerala side under new leadership, Bengaluru will fancy their chances of earning all three points. The Yellow Brigade can gain absolutely no confidence from looking at the past results of games whenever these two teams have faced each other. 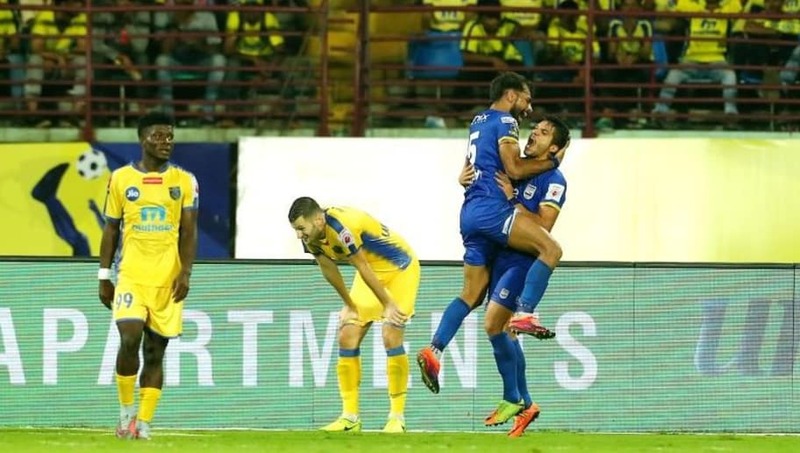 In the three games Bengaluru played against Kerala, the Blues beat them all three times, scoring seven goals in the process as compared to the Blasters' two. 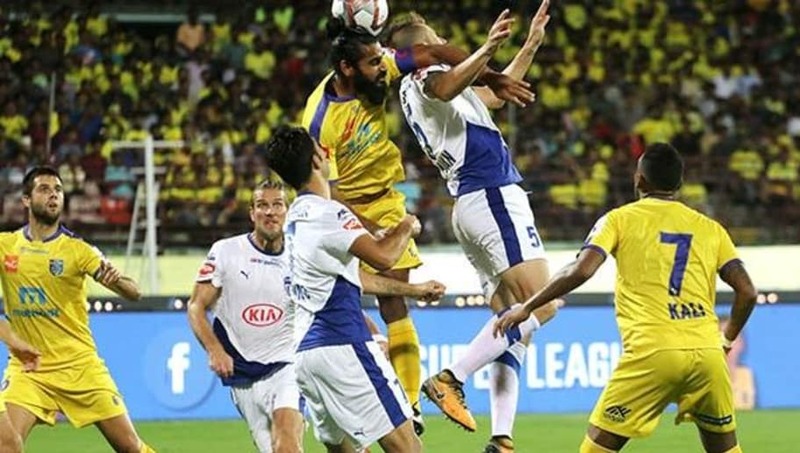 Today will be Kerala's chance to earn a first ever win against Bengaluru FC in the Indian Super League. The Blasters are currently on a 13-match winless run. After winning their first match, they have drawn seven and lost six. This means that even if Kerala win their next four matches, they will end up having three points less than what they accumulated last season (25).